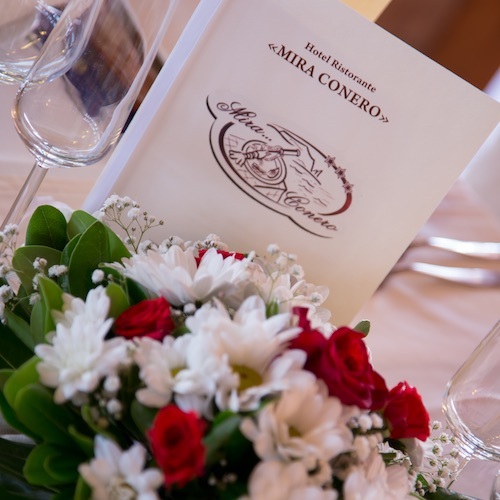 Choose Mira Conero Restaurant for a special ceremonies: the perfect location for a wedding in the Conero scenery. 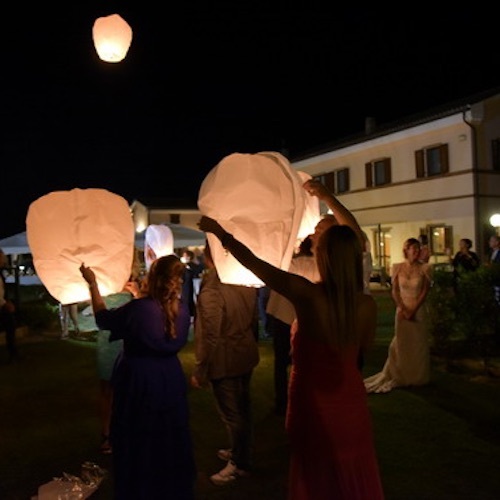 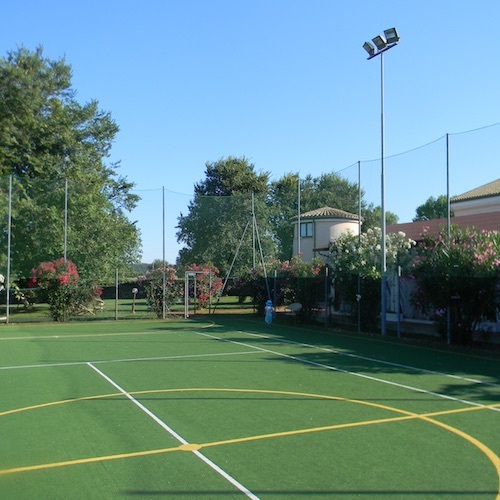 The Hotel, a few meters from the sea of Porto Recanati surrounded by the Conero, is the ideal place to celebrate the happiest day of your life! 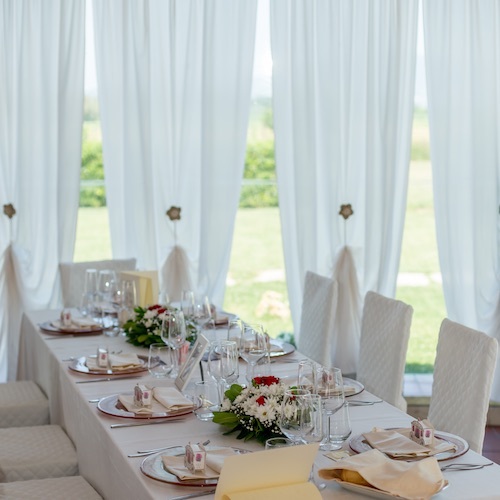 The staff of the Hotel is ready to organize your wedding outdoor and in the large dining room, in an elegant and refined atmosphere. 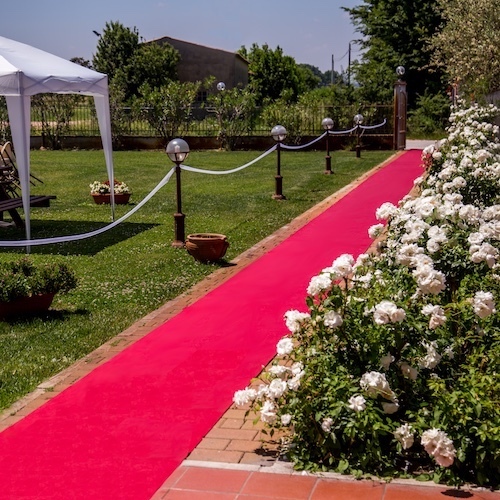 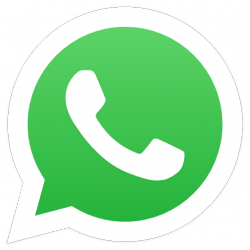 The highly qualified staff of the restaurant will offer all guests a great service. 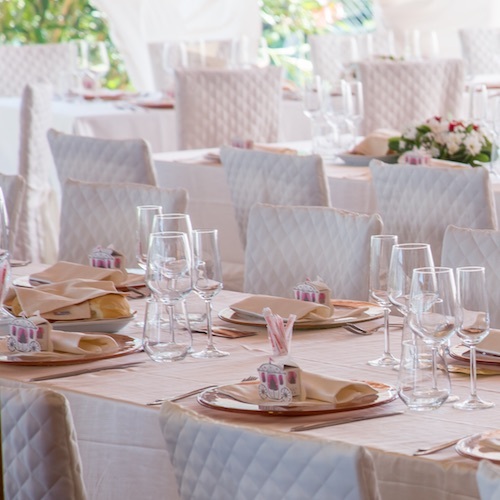 Ask more about the restaurant and choose to celebrate your wedding in Porto Recanati! 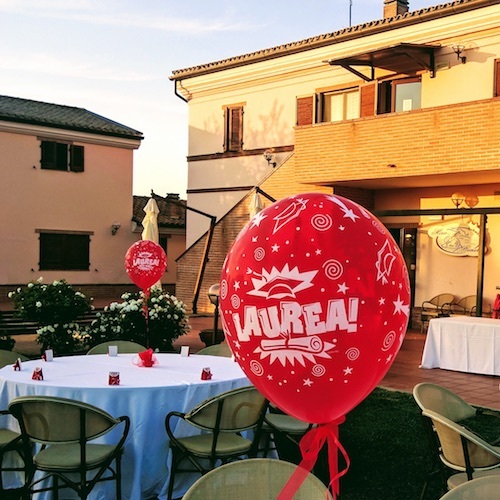 Baptisms, Confirmations, Communions, Graduations and Birthdays!